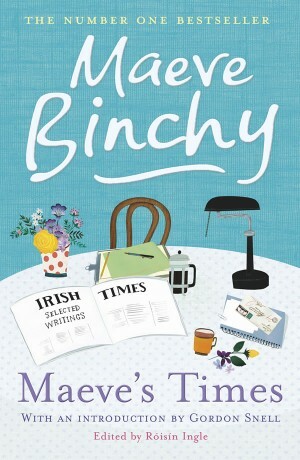 Discover what inspired Maeve Binchy’s novels and short stories in this hugely enjoyable collection of her writing from the Irish Times. 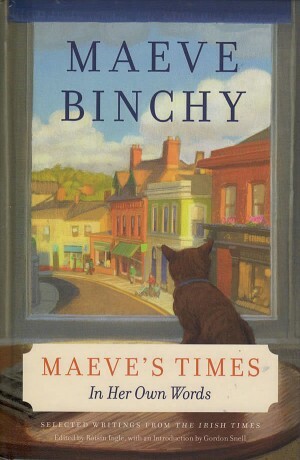 Maeve Binchy is well known for her bestselling novels. 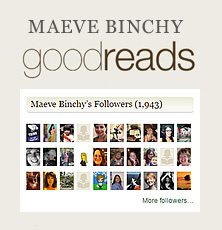 But for many years Maeve was a journalist, writing for the Irish Times. 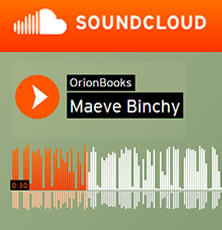 From ‘The Student Train’ to ‘Plane Bores’ and ‘Bathroom Joggers’ to ‘When Beckett met Binchy’, these articles have all the warmth, wit and humanity of her fiction. 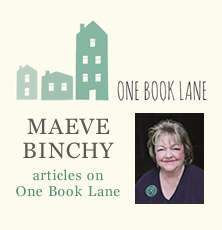 Arranged in decades, from the 1960s to the 2000s, and including Maeve’s first and last ever piece of writing for the Irish Times, the columns also give a fascinating insight into the author herself.